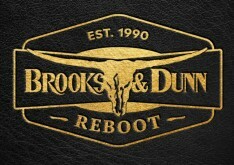 The fifth album from the RCA Nashville star features the hit single “American Country Love Song” and 10 other reflections on the matters of the heart. 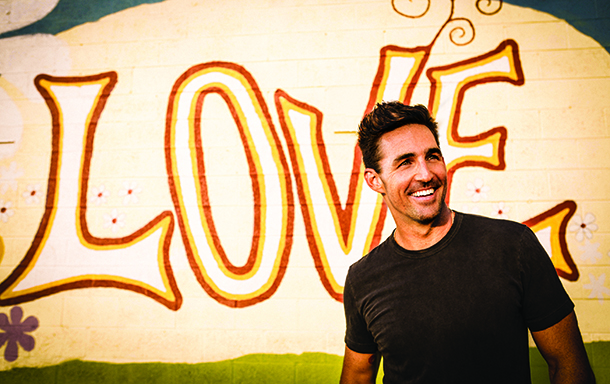 It’s been an interesting past few years for Jake Owen. While his life seemingly was going great, it ended with a divorce which impacted him quite a bit on a personal level. He’s changed up his look a little bit (gone is his long hair) but in many ways the Jake Owen we hear on American Love is the same Jake Owen we heard before, only this time he’s working with Shane McAnally and Ross Copperman in the producer’s chair for seven of the tracks while co-producing four others with Lukas Bracewell. 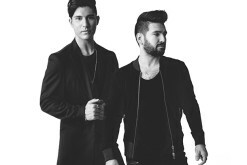 That has given the entire album a jovial vibe when needed and a serious tone in other places. 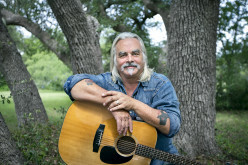 The jovial vibes can be found on songs like “American Love,” “VW Van,” “Good Company” and the hit lead single “American Country Love Song.” Songs like “You Ain’t Going Nowhere,” “After Midnight,” “Everybody Dies Young,” “LAX” and “When You Love Someone” bring on the serious tones a bit more and give the entire record balance. 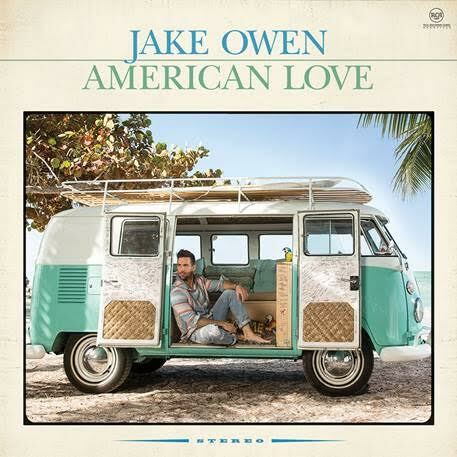 American Love, like every Jake Owen record, has a nice blend of upbeat radio ready fare and the emotional ballads and mid-tempo hits in waiting like the emotive tracks “You Ain’t Goin’ Nowhere” and “After Midnight.” The production from McAnally and Copperman is a nice juxtaposition from Jake’s previous two albums Barefoot Blue Jean Night and Days Of Gold. It’s an evolution of those albums which also has a nod back to Jake’s first few records as well, a balance which serves him well.